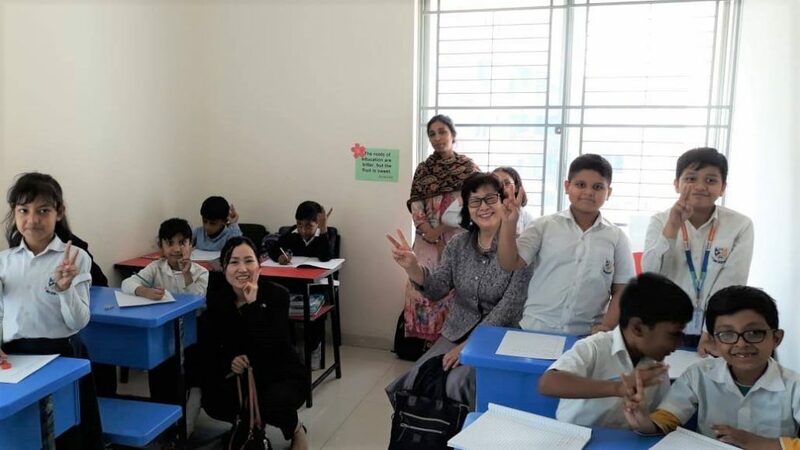 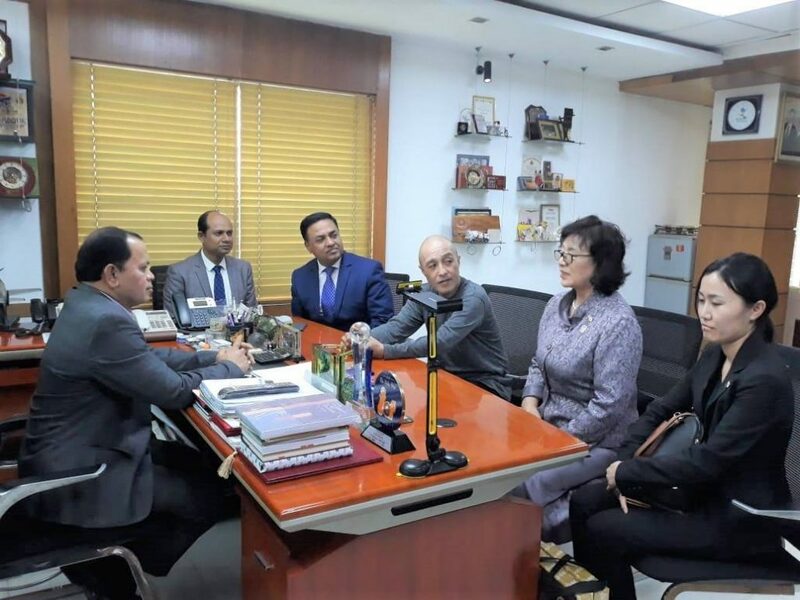 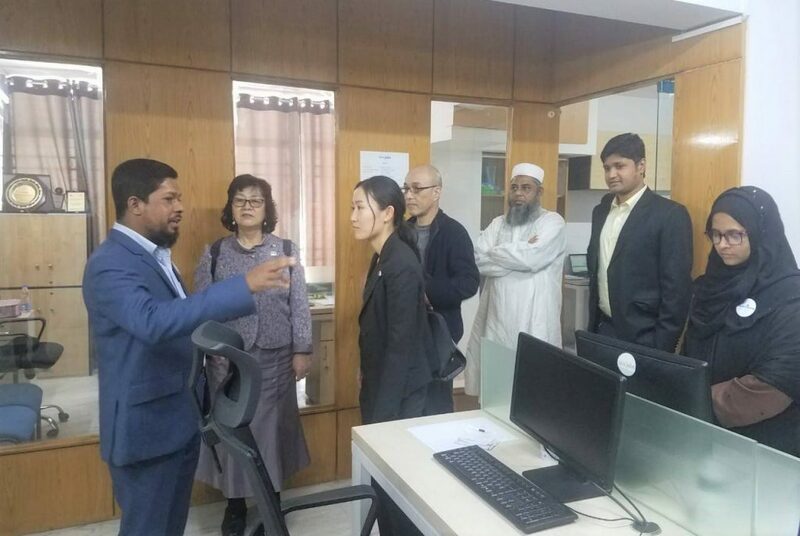 A team from International Personnel Management (IPM), Japan visited Daffodil Family on January 22, 2019. 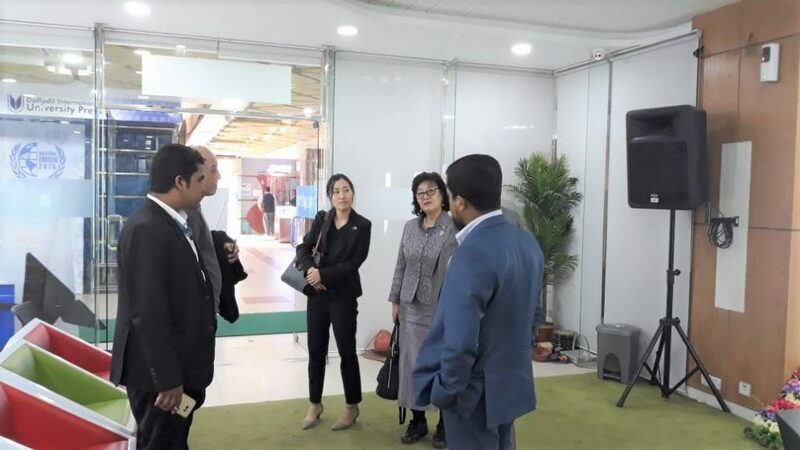 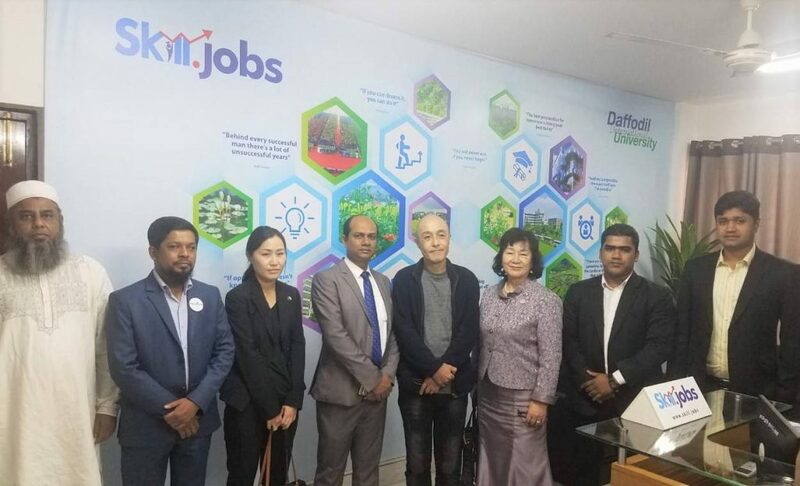 They have visited Bangladesh after getting invitation from Skill Jobs, Daffodil Japan IT & Global Recruiting Agency (GRA) and they are interested to recruit skilled Technical Intern from Bangladesh through Skill Jobs. 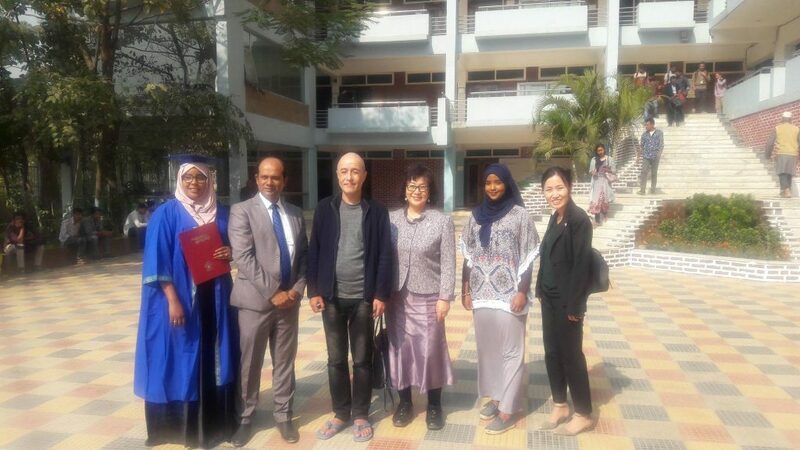 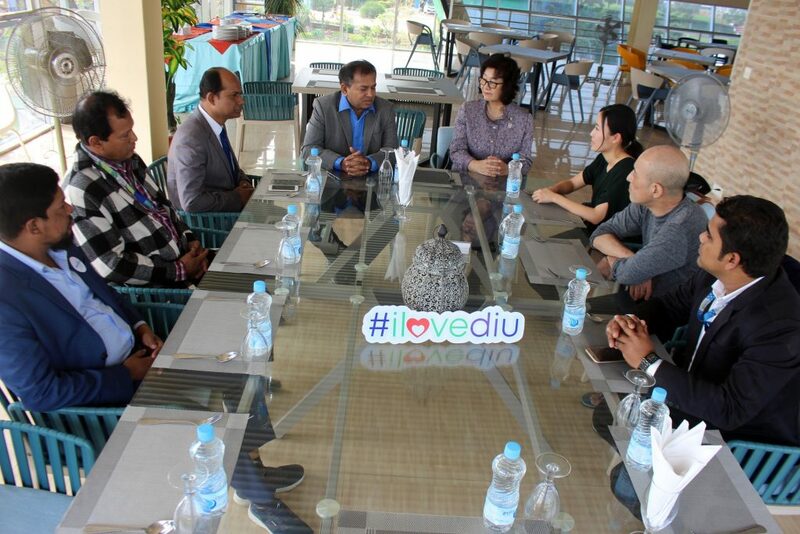 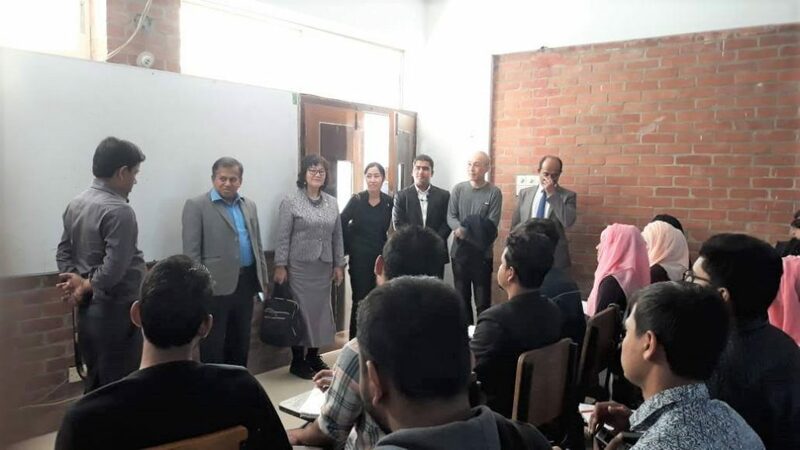 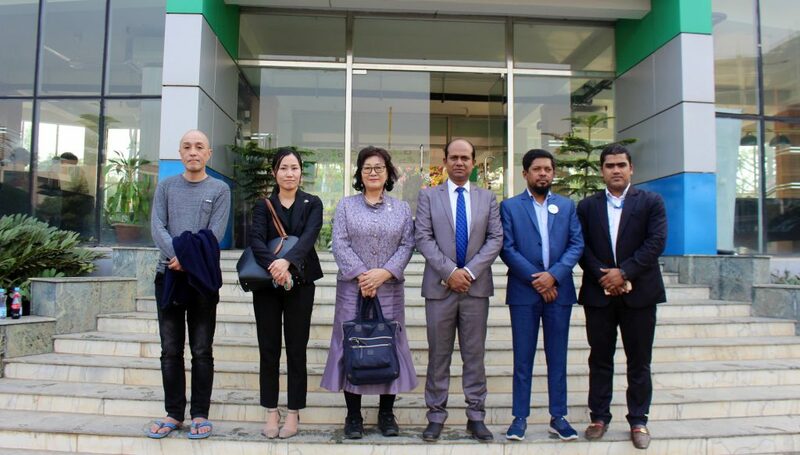 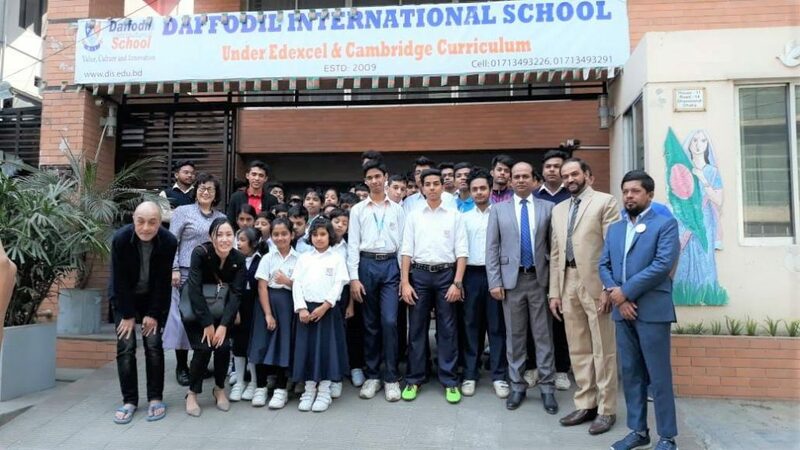 During the daylong activities, they met the top management of Daffodil Family, visited different concerns of Daffodil Family around Dhaka city like DJIT, DIIT, DIA, DPI, BSDI, DCL, DIS, Skill Jobs, City Campus & Permanent Campus of Daffodil International University, met official & academician. 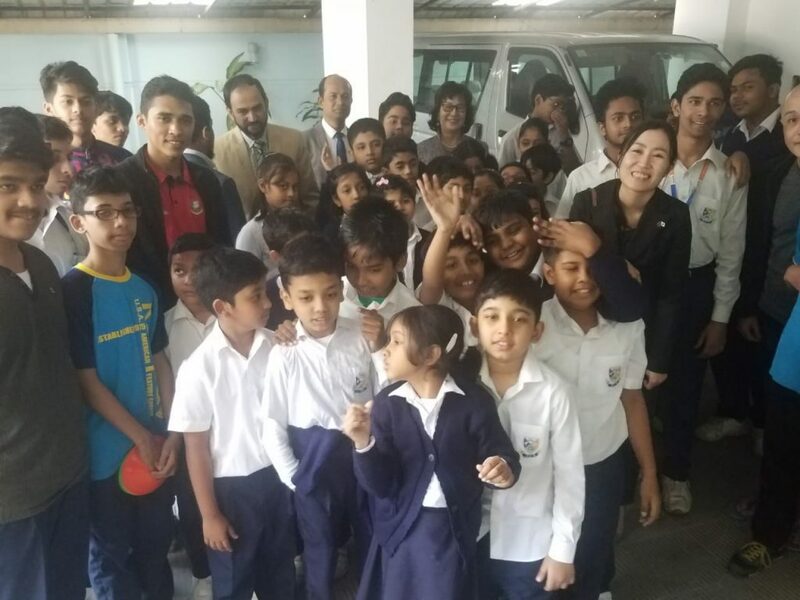 They have visited the classroom, lab, auditorium, digital classroom, interact with students & faculty members. 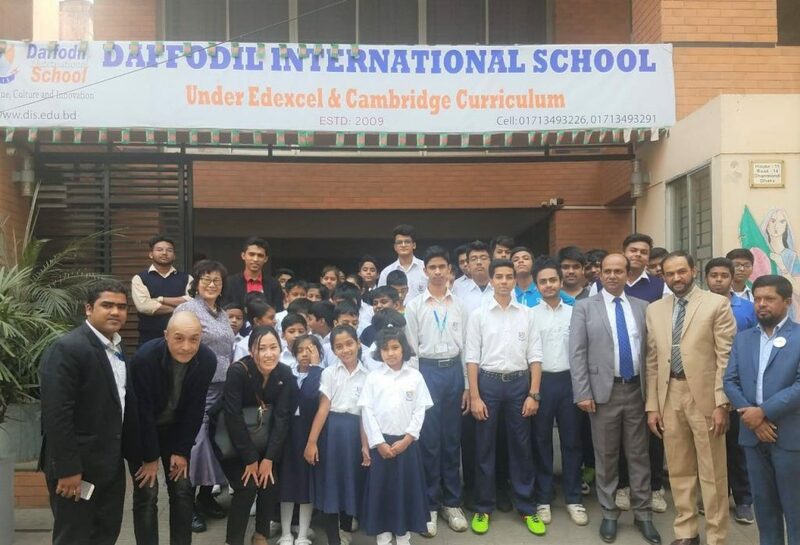 The Japanese team is very much positive on the ICT based activities of Daffodil Family & Daffodil Education Networks (DEN). 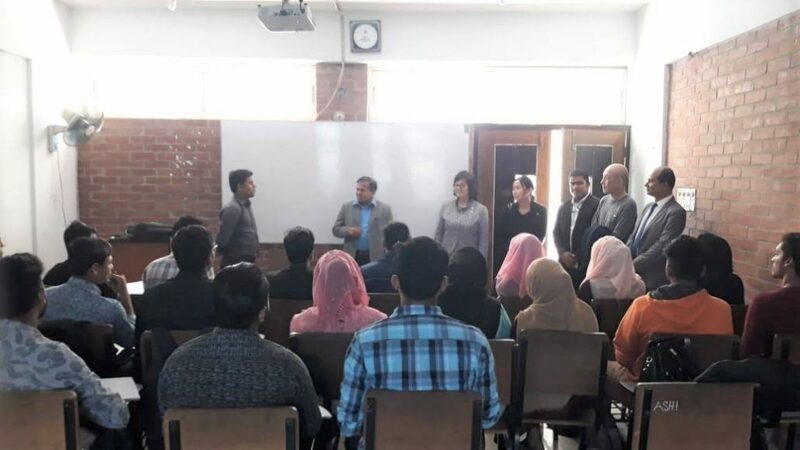 They have showed interest to hire skilled Technical Intern from Bangladesh through Skill Jobs.